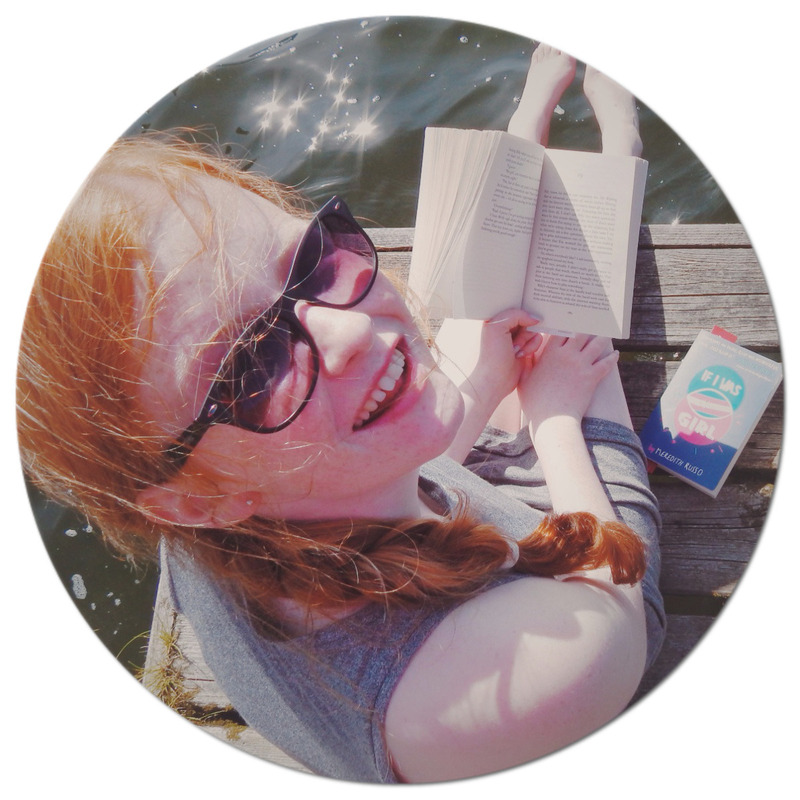 A thoroughly British teen comedy starring a hilariously flawed heroine with a quip for every occasion - perfect for fans of Holly Smale, Rae Earl and Jenny MacLachlan. Lou Brown's life is going down the pan. Best friend Hannah sailed through the Olympic time trials and is off to her fancy-pants new swim training school, while Lou's own failure to qualify leaves her without a hobby - or a friend. 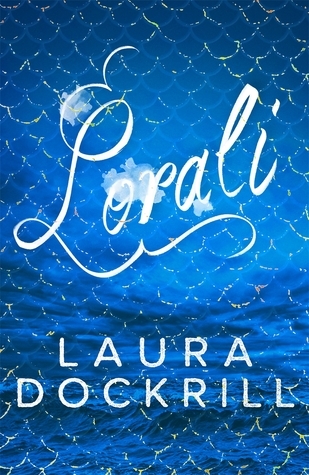 As Lou tries to navigate her post-swim world, a chance encounter with three boys with stars in their eyes takes her life in a surprising new direction. One that leads to a crazy world of underwater somersaults, talent show auditions, bitchy girls and one great big load of awkward boy chat. 15 year old Lou Brown is a very talented swimmer- with an swimming competition arising that will earn her a place at a training camp to prepare for the Olympics. When things do not go according to plan: Lou ends up back at school, unpopular and alone. But when she meets three boys with an interesting proposition, Lou becomes a coach. Will her and the boys be able to pull through the predicaments and mishaps that are bound to follow? I met Nat at the Walker Books event in October 2015- she was absolutely hilarious and hearing her read an extract from 'Girl Out of Water' I absolutely knew I would love it. I have never laughed out loud so much at a book: Nat Luurtsema's humorous personality really shone through the pages, with jibes in exactly the right places. I adored every single character, especially Lou and Gabe together: each one of them developed into stronger, or ending up different people by the end of the book. Lou's parents also played a heavy role in the book, which is pleasing to see- that the main protagonist doesn't magically do difficult things by herself: she has a family unit supporting her. The plot went at exactly the right pace for me, keeping me immersed and interested: with some unexpected elements. 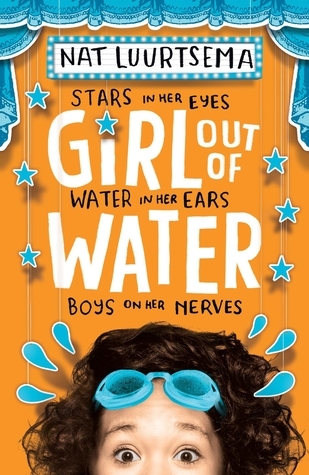 'Girl Out of Water' is a perfect 5/5- with likeable characters, an addictive plot and funny gags, you cannot possibly go wrong. Someone who is any age will really love this book: finding something to relate to easily. It is such refreshing and clean YA- I can really visualise it becoming a movie.